I was having so much fun that I actually missed the exact date. The 5th of January was our three year anniversay of Thibeault's Table. I say "Our" because Thibeault's Table is as big a part of Moe's life as it is mine. 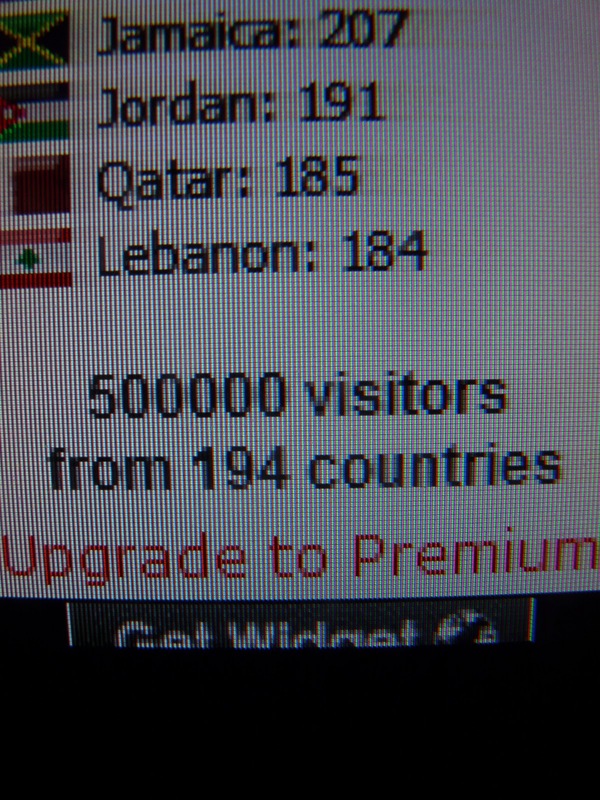 Today we also celebrated our 500,000th Visitor. I would like to give a heartfelt thank you to everyone who has followed Thibeault's Table, commented, emailed, encouraged and offered their help over these last three years. In fact we "met" on the net..years ago..
Love your blog..your tried and true proven recipes..the boards I have bought..your photos..
Congratulations on your blog's acheivements. I just want to tell you how much I love your wonderful, do-able recipes. They are fantastic and very tasty. Cheers to another great year. Ann, I may have told you this before, but you were instrumental in me trying new recipes. I developed a trust in you, and have used many of your recipes with success. Congratulations to you and Moe! Monique, yes, we have known each other for many years now, long before our blogs. I feel blessed to have you as my friend. Thank you Denimflyz. I'm glad you find my recipes "do-able ". I like that description of my style of cooking. Debbie, I don't think I could ask for better feedback. Thank you so much. I love your blog so much. I enjoy all your wonderful recipes and I absolutely love the boards I have purchased. Such works of art. Thank you for everything! Congrats on your blog Anniversary! 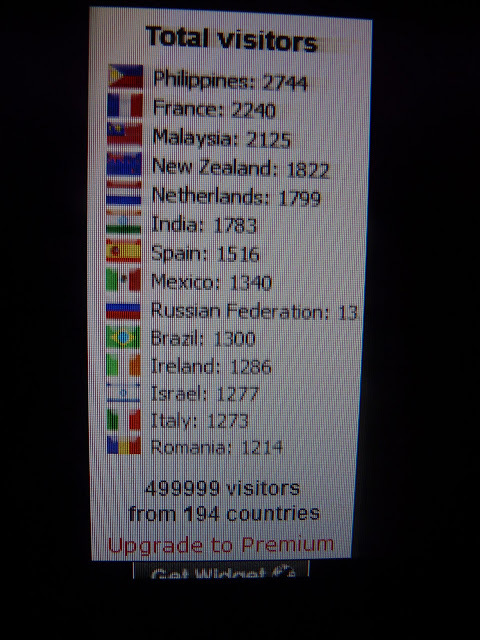 To say I love your blog would be putting it mildly!! Such a delicious blog:) Best to you both! I have always loved your blog...you are an inspiration to me. As well as a kind and lovely person. I love your pics...all of them! Well, 30 minutes later, and I finally managed to get the comment box to pop up, long enough for me to post a comment. That's determination, I'd say.